It always seems that when fall hits, I notice an increase in the amount of dust in our home. Maybe it’s just because we are spending more time inside or maybe it’s just dust being shifted around from one place to another. Either way, I have to battle the dust as I’m getting the house ready for the holidays. I hate to spend money on expensive dusters and wet cloths that just end up in the trash. Plus, they are often full of fragrance and other chemicals that I don’t want in my home. So I make my own natural, homemade cleaning products for dusting. I also didn’t want to use paper towels because they often rip, tear, or just get used up way too fast. I needed something reusable and washable. So I thought really hard and I came up with a great solution: socks! In our house, we have so many socks that seem to have lost their matches. From my husband’s big socks to my medium ones and even our kids’ socks, I knew I would be able to find something that would work. So I went gathering these lonely socks and I found quite a few. 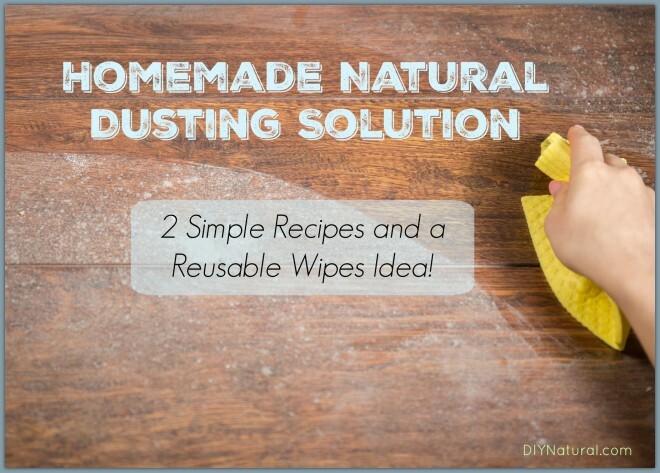 I prefer to wet dust, so I made up this homemade, natural dusting solution that works really well! 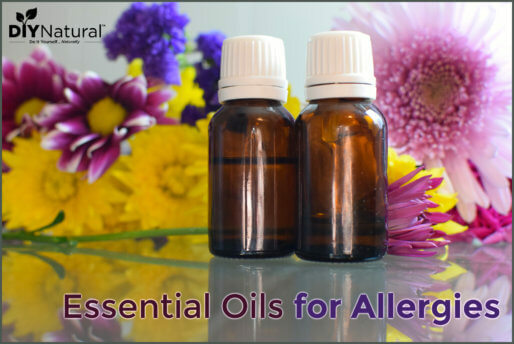 It’s made with simple ingredients that you likely have in your home: water, vinegar, and essential oils (optional). My recipe smells amazing and leaves my house dust free! The best part: this recipe cost me pennies AND I can reuse it. It’s a total win-win. Combine vinegar, water, and essential oils in a bowl. Set aside. Place socks in mason jar (as many as will fit). I rolled some of my socks and others I just stuffed in. Pour dust solution into mason jar until full. Cap the mason jar and allow the socks to fully absorb the liquid (overnight worked best for me). Use the dust cloths one by one. You can slip them over an existing duster or simply use your hands. Dust cloths will stay fresh for approximately 1 week in a tightly sealed container. Store in the refrigerator for optimal freshness. After 1 week, wash any remaining wipes with your regular laundry. 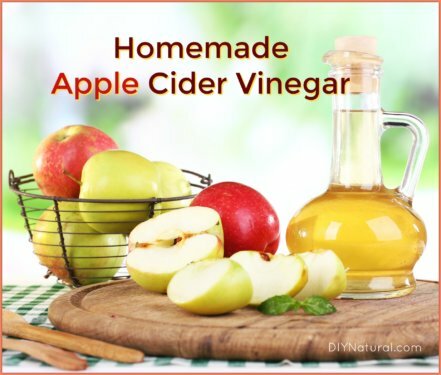 Now, if you are leery of using essential oils, you can use fruit rinds to help scent your vinegar dust solution. It’s a simple method that will take a little extra time, but it is a great way to use citrus rinds. Note: If you’re not into making your own wipes you should purchase a reusable microfiber duster with an extendable handle. This way at least you’re not throwing a bunch of money down the drain with disposable dusting wipes. Fill a large mason jar with citrus rinds (lemons, limes, oranges, grapefruit, or whatever you have at home). Fill the jar halfway with white vinegar. Fill the jar to the top with distilled water. Allow the jar to sit in a cool, dry, dark place for 2-3 days. After 2 days, open the lid and check the solution. If it smells like citrus, strain the liquid into another jar. If it still smells strongly of vinegar, allow it to sit for another 1-2 days. Once the liquid is strained, use it in the recipe above or for a general all purpose cleaner. I find that the Citrus Rind Vinegar solution stays fresh for 2-3 weeks. Once added to the dusting wipes, use within 1 week and then wash your wipes so they stay fresh. Want to give your dust solution a custom scent? Check out this list of Essential Oils for Cleaning. This was informing. 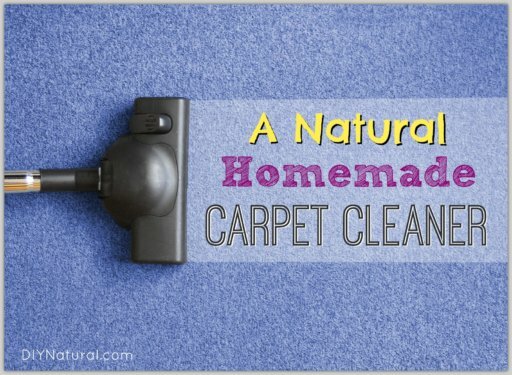 Thought I’ve read most of the home made natural cleaners, but this is new for me. I personally use a microfibre duster, because its the only thing with good visible results.